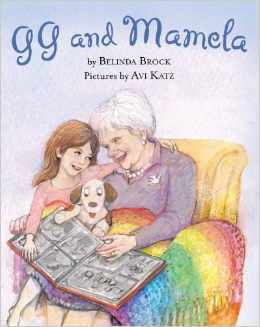 GG and Mamela, a picture book by Belinda Brock, celebrates the loving relationship between Lily and her great-grandmother (GG) as her life starts to slow and wind down in hospice. GG and Mamela illustrates how strength and comfort can be found through love, family and tradition. This book offers a gentle and open-ended way to start a conversation about death and dying, as well as introduce the concept of hospice care. The talented, award-winning artist, Avi Katz, provides beautifully-rendered illustrations that perfectly complement this heartwarming story. The book concludes with GG’s recipe for chicken soup and an afterword by clinical psychologist Dr. Laura Brock. 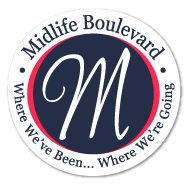 “I wrote GG and Mamela to reflect this experience [of my mother’s death] and offer a gentle and open-ended way to start a conversation with children about death and dying, as well as introduce the concept of hospice care.” Read more of Belinda Brock’s interview in the Highland Park News. Order individual copies through Amazon. For school and library orders, contact brodartbooks.com. Available locally at The Book Stall and The Book Cellar. 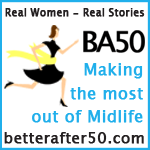 *We are unable to offer returns on website orders.